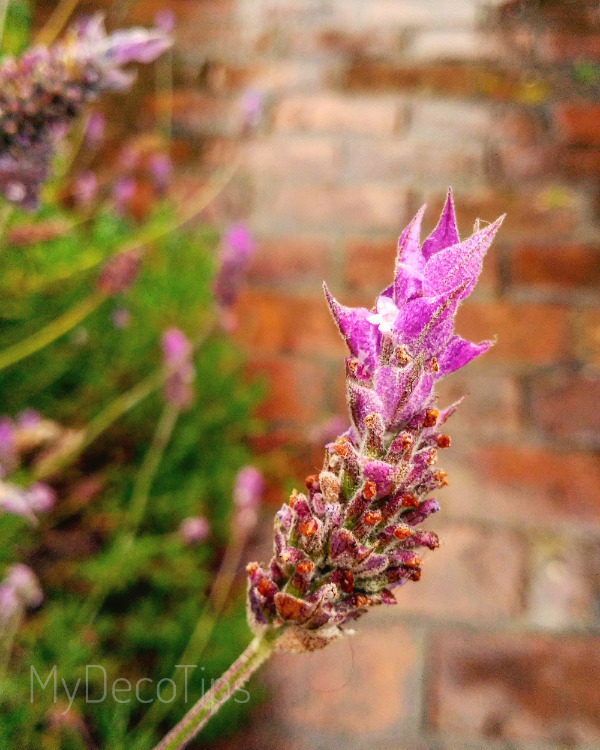 There are many varieties of Lavender, I have had only two of them and with all my garden it looked very beautiful. This plant is ideal for areas with low temperatures, practically has flowers all year round. It does not require more than a pruning of formation and cleaning, removing flowers or dry branches. Its flowers bring color and exquisite perfume to the garden. In addition the flowers have multiple uses, with them you can prepare tisanes, essential oils, and of course decorate. 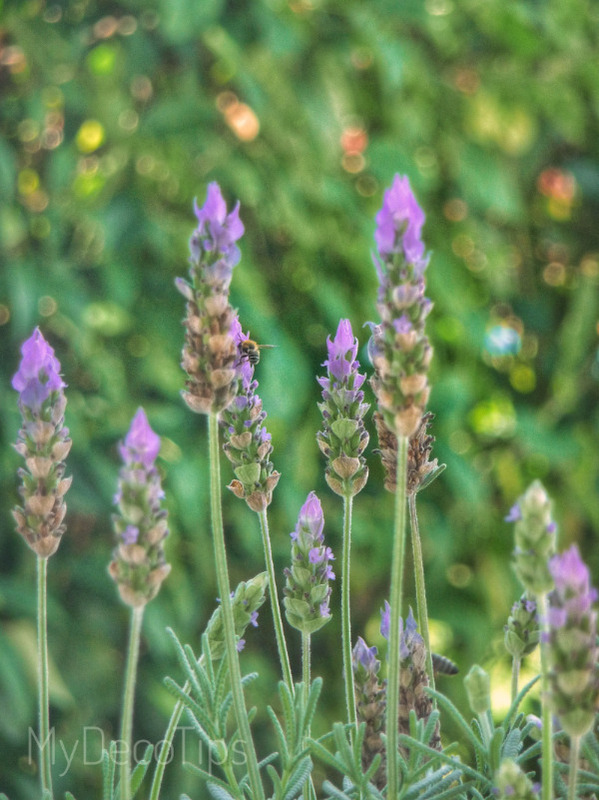 I do not want to forget to mention that if you would like to attract butterflies and bees to your garden, this plant is ideal. It is important to place it in an area of ​​the garden where receive the greatest possible amount of sunlight. I also had it in pots, and although it does not grow as quickly as directly in the garden, it is possible to keep it healthy. Keep in mind that if the plant receives good amount of sunlight, has good substrate and thrives, occupies a considerable size in the garden. – Hang the flowers, in a dry and dark place. When they are dry, form bouquets and use them in vases. – I use dried flowers to create aromatic bags, which I then place in cupboards, drawers and hangers. – Freshly cut fresh flowers, placed in jars, vases or other container. With any of the options, the environments are flooded with the fresh aroma of these flowers. In my house there is never missing a bouquet of Lavender, dry or fresh flowers are always present in a room. Its perfume does not go unnoticed. 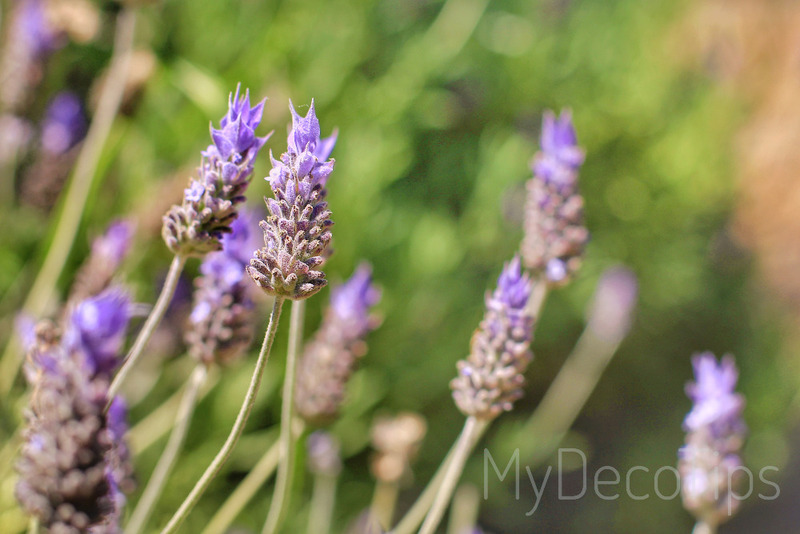 I encourage you to integrate Lavender plants in your home, I’m sure you’ll love it. Botanical information about this plant in this link .